In its latest published report titled “Life Sciences BPO Market [Contract Research Organizations (Drug Discovery, Pre-Clinical, Clinical Trials, Medical Writing, Pharmacovigilance, Risk-Based Monitoring, Clinical Data Management, Biostatistics) and Contract Manufacturing Organizations]- Global Industry Analysis, Size, Share, Growth, Trends and Forecast, 2013 – 2019”, Transparency Market Research projects that the global life sciences BPO market will register a 21.5% CAGR over the forecast period. The latest addition to the market research report database of Transparency Market Research is a report on the dynamic Life Sciences BPO market. The new report—titled Life Sciences BPO Market [Contract Research Organizations (Drug Discovery, Pre-Clinical, Clinical Trials, Medical Writing, Pharmacovigilance, Risk-Based Monitoring, Clinical Data Management, Biostatistics) and Contract Manufacturing Organizations]- Global Industry Analysis, Size, Share, Growth, Trends and Forecast, 2013 – 2019—analyzes the core factors influencing this market and potential growth areas as well as restraints besides profiling leading market players in this sector. According to the report, the global market for Life Sciences business process outsourcing (BPO) was worth USD 152.5 billion in 2012, and expert analysts from the firm predict through in-depth analyses that the market will likely be worth USD 596.0 billion by 2019, demonstrating a healthy compounded annual growth rate (CAGR) of 21.5% between 2013 and 2019. In the recent years, several factors have collectively contributed towards creating a need for Life Sciences BPO. Among these are the increasingly complex rules that govern clinical trials, growing pressure from regulatory bodies, as well as the pressure of rising cost of inputs and R&D. This has compelled market players to look at various alternative means that can help curtail costs without compromising their competitive edge in the market. Many players regard outsourcing as an efficient answer to these concerns, creating a burgeoning market for Life Sciences BPO services worldwide. This market has risen significantly over the past decade and there has been growing acceptance of Life Sciences BPO providers. Furthermore, leading companies in the life sciences sector have also had to deal with patent expirations that have risen in numbers over the last few years. Not to mention the costs associated with the failure of certain drugs and products at the clinical trials stage. These are a few other factors that have spurred a demand for Life Sciences BPO services, or the pharmaceutical outsourcing services—as some refer to it. According to the market research report that is based on data obtained from key industry players, a number of pharmaceutical and biotech firms regard outsourcing certain activities as a solution to helping these companies focus on their strategic and core functions. These companies can then engage their highly skilled resources in more productive strategies and cutting-edge projects in-house. The market research report by Transparency Market Research discusses the existing as well as expected market share of the various segments within the Life Sciences BPO market such as the Contract Manufacturing Organizations (CMOs), which is the largest segment by size, and the Contract Research Organizations (CROs). Furthermore, this in-depth research report also discusses the various factors that have directly or indirectly stirred a demand for generic drugs and consequently, a demand for outsourced activities as well. It also throws light on the various advantages experienced by market players via their outsourcing partners on the R&D, compliance, marketing, and productivity front. Within the CMO market, the market for API constitutes the largest segment. Similarly, the services of CROs are regarded as being crucial to the life sciences and pharmaceutical segments in the contemporary scenario because of a myriad of factors. 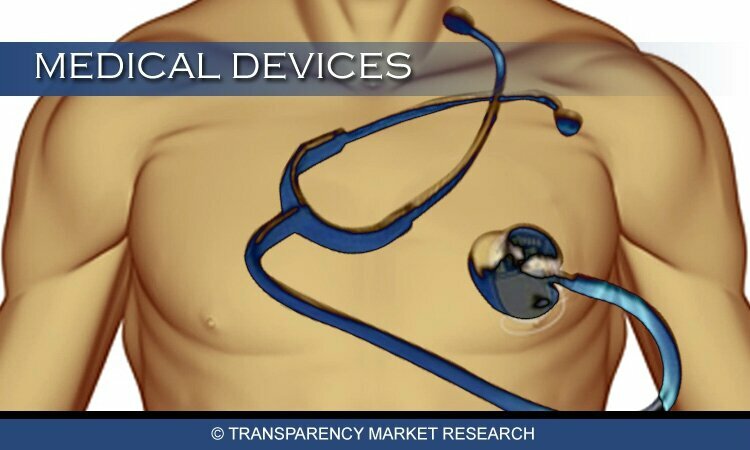 The report by Transparency Market Research discusses the various propellants that have led to these services being sought after (including factors such as rising costs of clinical trials, marketing costs, compliance complexities, and so on). Within the CRO market, the largest segment was that of drug discovery. Based on various analyses, the report also anticipates that the market for clinical data management services outsourcing is likely to witness the highest rate of growth, pegged at 17.3%, between 2013 and 2019. The market research report then goes on to dissect the global Life Sciences BPO market based on geography, by market share as well as revenue. It predicts that the highest growth within this sector will be observed in the Asia-Pacific region over the forecast period, owing to a number of favorable factors. To purchase the report or to browse through the entire ToC, please visit www.transparencymarketresearch.com.